« What Is Data Hygiene and How Does It Affect Online Forms? Application forms are an absolute necessity in many types of businesses and government organizations. 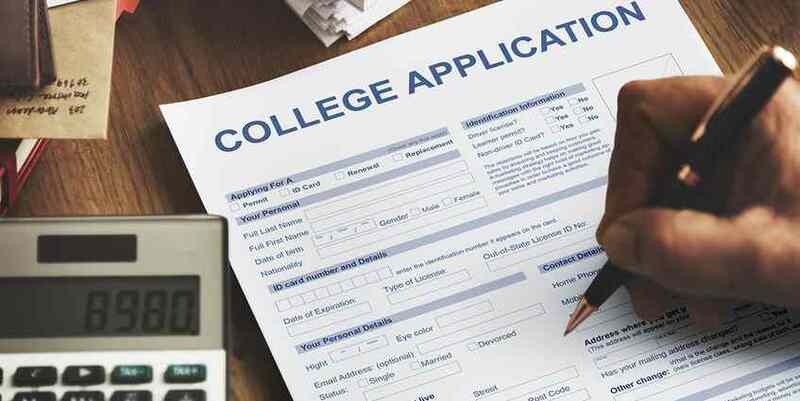 Every day, people apply for loans, apply for insurance claims, and apply to attend colleges and universities. Forms are necessary so that information can be organized and used efficiently, but when those forms are paper-based, they are far from ideal. Even when paper forms are filled out neatly and expediently, there is always the risk of them sitting unread in the inboxes of the people who make decisions based on them. It’s all too easy for someone to slip a memo on top of a completed application, so it goes unseen by the decision-maker for longer than it should. Online forms eliminate such problems. Imagine you are a busy insurance agent. Not only do you have to collect information from customers buying policies, you must also collect data when a policyholder needs to make a claim. Forms, quite naturally, are a major part of the workday, and paper forms can slow things down unnecessarily. The insurance agent who has online forms built into a smart workflow using custom workflow tools has major advantages. If the workflow tools allow offline capability, they can collect data even if there is no internet connection, which can be critical after a natural disaster. With online forms, agents can collect data in the field quickly and submit it automatically, using an internet connection or the mobile network. Workflows can be designed around online forms that ensure that no form is “lost” or forgotten. Suppose our insurance agent submits a claim form from the field using her tablet and the mobile network. If the workflow is designed to send automated alerts to key personnel, the person who processes the claim can be notified instantly that a claim has arrived and needs attention. And if nothing is done with the claim within a reasonable period of time, automated reminders can be sent too. The end result is claims that are submitted and processed faster, which leads to happier customers who can more quickly get on with their lives. Mobile-friendly online forms are the next level in user convenience. Mobile-friendly online forms take flexibility to the next level by allowing people to make applications using their phone or tablet. In the case of a natural disaster, sometimes the mobile network is restored more quickly than the electric grid (as has been the case in Puerto Rico after Hurricane Maria). 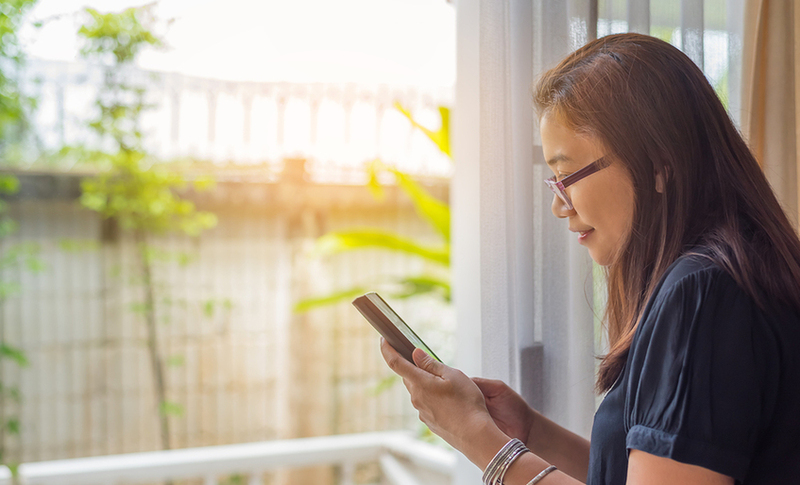 Mobile-friendly applications for aid or for an insurance claim can ensure that progress is made faster, and there is less in the way of bureaucracy to slow things down. And since many people solely use the mobile network to access the web, mobile-friendliness is an absolute must for today’s customer-facing online forms. Speaking of mobile-friendliness, mobile online forms that incorporate auto-population of form fields can be huge time savers. For example, if a customer or insurance agent is filling out a set of forms where the customer’s name or phone number is entered in multiple different places, auto-fill means that as soon as that information is entered once, it is automatically distributed to all the places in the forms where the information is needed, so that typing is minimized. Other ways to minimize typing with online forms (particularly those used on mobile devices) include generous use of drop-down menus and radio buttons for multiple choice questions, so that the absence of a keyboard isn’t a major barrier to form completion. PerfectForms not only facilitates creation of beautiful custom online forms, it provides the workflow tools businesses need to ensure that the processes surrounding the online forms run as smoothly as possible. We encourage you to read up on our case studies, particularly our success story with Madison National Life Insurance, which used PerfectForms to completely revamp their data collection methods, improving efficiency, and allowing forms to be processed more quickly. Any business that uses online forms can benefit from the powerful, flexible, user-friendly workflow tools offered by PerfectForms. Contact us to learn more. This entry was posted on Monday, December 4th, 2017 at 8:00 am	and is filed under Form Design, Workflow. You can follow any responses to this entry through the RSS 2.0 feed.